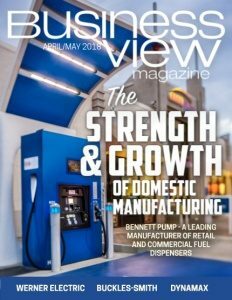 Business View Magazine interviews representatives from Buckles-Smith, as part of our focus on top U.S. electrical distributors. In 1939, two Westinghouse salesmen decided they wanted to make a difference in the electrical distribution arena, so Bob Buckles and Gene Smith formed Buckles-Smith Electric in a two-story, wooden building in San Jose, California. 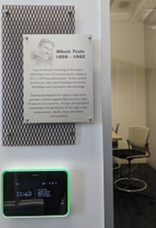 To this day, it remains true to its original vision: supplying consolidated, on-time delivery of electrical power, automation, and control products. 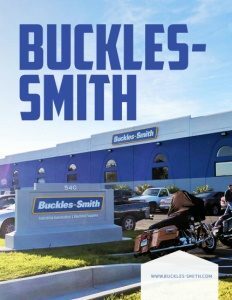 Now based in Santa Clara, Buckles-Smith is the oldest and most experienced distributor in Northern California and a leading independent supplier, with eight locations in Northern California and nearly $9 million in local inventory. In a nod to their success, Electrical Wholesaling magazine ranks the company in the top 200 electrical distributors by revenue. BVM: What types of services do you offer? BVM: Why is it essential to maintain a connected network of manufacturers and distributors? BVM: How is technology impacting your operations? BVM: We understand you have a new sustainable state-of-the-art building. BVM: What sets you apart from the competition? Cook: “Being a regional independent of scale is probably the best position you can be in for serving your customer base and that applies to any market throughout North America. Regional of scale means we have the money to invest in our business to provide career opportunities for our employees and provide better solutions for our customers. Being independent allows us to be flexible and adaptable. We understand the business climate, the employment challenges that they face, so we really understand our customers’ business. BVM: What’s your forecast for Buckles-Smith five years from now? Check out this handpicked feature on The Columbia Machine Company – Versatility and innovation.